World Tourism Organization (UNWTO) Secretary General Ambassador Zurab Pololikashvili is set to arrive in Congolese capital of Brazzaville Tomorrow 13th February for 2 days working visit to Central African nation. This is ahead of the conference on the maiden Caravan for African Charter on Sustainable and Responsible Tourism slated for 14- 15 February. This conference follows an initiative in 2016 by the Kingdom of Morocco in partnership with the UN World Tourism Organization (UNWTO) on the sidelines of the Conference of the Parties (COP-22) in Marrakech, Morocco. While in Brazzaville, the UN Tourism Boss and his delegation are expected to call on the President of Republic of Congo Denis Sassou-Nguesso and also hold bilateral meetings with the Minister of Tourism and Environment Arlette Soudan-Nonault. Jaime Mayaki Deputy Director of Africa region at UNWTO and Zineb Remmal, Senior Project specialist at the Technical Cooperation department will accompany the Secretary General. The Republic of Congo jointly implemented a number activities and projects with UNWTO and United Nations Development Programme( UNDP). This included the National Tourism Strategy and the ongoing project on Hotel Classification system. 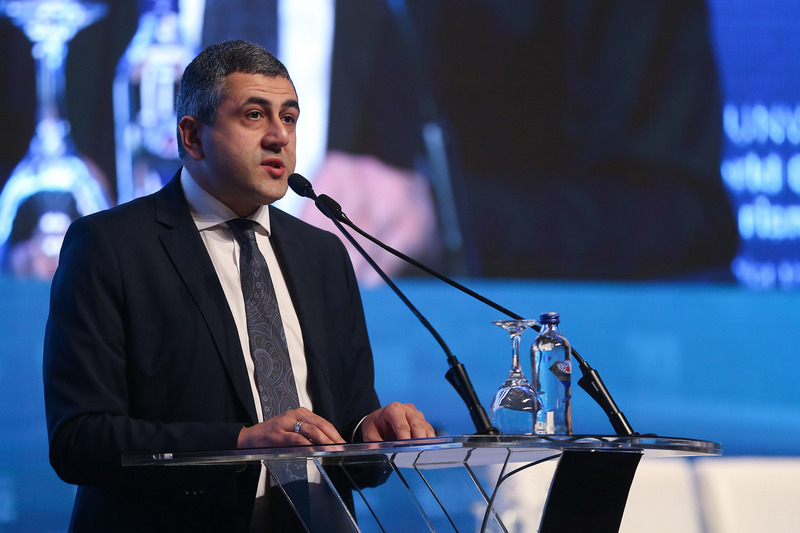 Ambassador Zurab Pololikashvili in his first year at the helm of the UNWTO made four visits (Egypt, Nigeria, Cote D’Ivoire, and Kenya) to the continent. During his last meeting with African Tourism Ministers at the 10th anniversary of Investour in Madrid, he underscored the importance of the African region to the tourism world. The Secretary General emphasized the need to work in close partnership for the attainment of the ten points Agenda for Africa. Keep reading VoyagesAfriq for updates of UNWTO’s activities in Africa and beyond.